If this is what 10 years of marriage looks like, I couldn't be more excited! 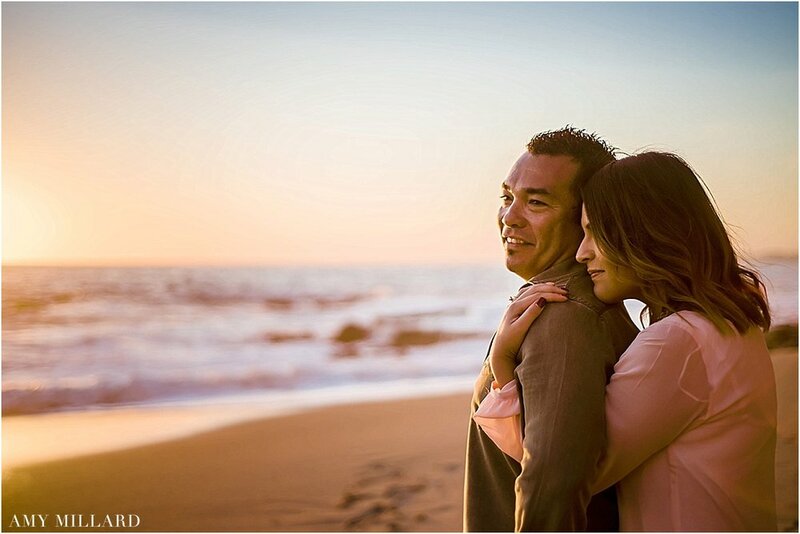 Patty & Carlos are one of my favorite couples in San Diego. I met them shortly after they were married and not only are they the perfect example of a well balanced couple, but they're pretty fun and adventurous as well. We've taken many weekend road trips with these two and this was one for the books. Congrats to the two of them! "What should I wear for the engagement session? "...It's such a common question, yet there’s really no right or wrong answer. To help though, I’ve pulled together a few things tips I thought would be helpful. #1 Wear something that is comfortable. There's nothing worse than going through an hour photo session feeling uncomfortable. Most folks aren't in front of the camera the majority of the time, so you're pants being too tight or your shoes killing your feet - are the last thing you want to be worrying about. If you’ve needed a reason to purchase that dress you saw at Macy’s, go for it! There’s never a better time to get something special. 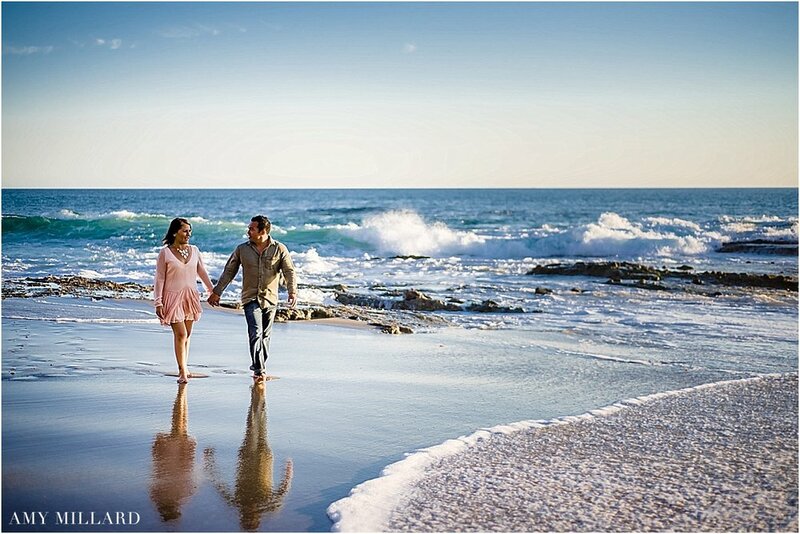 If you think a sparkling dress in an open field or out on the beach won't work, think again! #3 Wear something that is YOU. If the two of you have a favorite sports team, consider wearing your team jerseys for an outfit option. On the contrary, don't dress into something that just isn't you. If we’re headed to the beach consider apparel that is not in the “blue” family. Likewise, if we’re planning something around a lot of trees, consider staying away from the “green and tan” family. Additionally, if we’re planning something in nature – plan to bring some comfortable shoes. Still Struggling? I've created a Pinterest board for a bit of inspiration. Click Here. 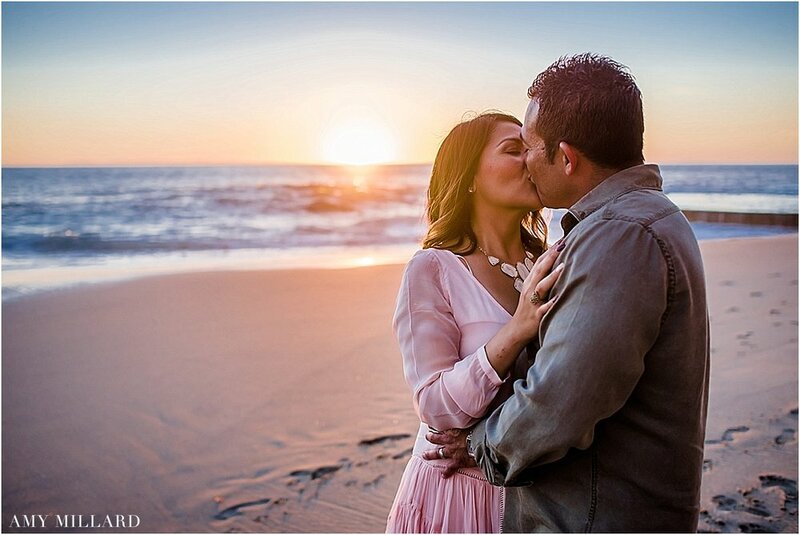 Consider scheduling your hair and make-up consultation the morning/day of your engagement shoot. It will surely make you glow in your engagement photos. Check out the vendors page if you are looking for a hair and make-up artist. Save the date concept. 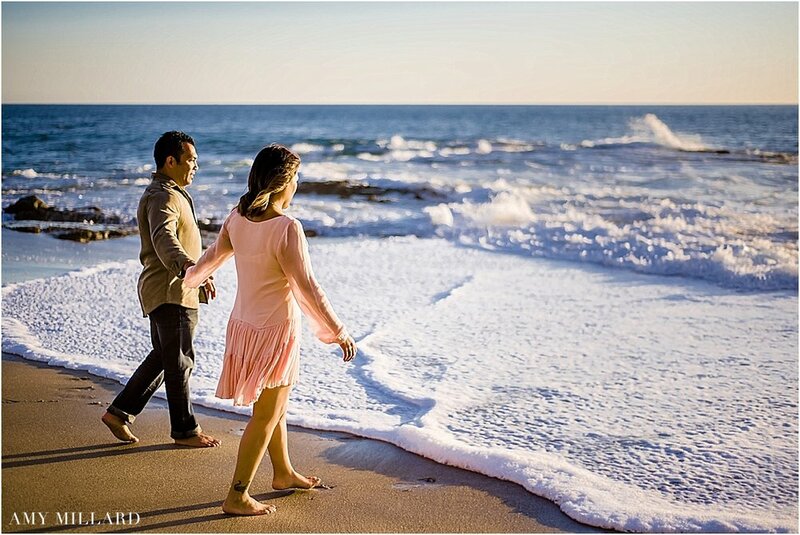 With the help of Pinterest, you can find a plethora of Save-the-Date ideas online. If there’s some creative idea you have, please share it! 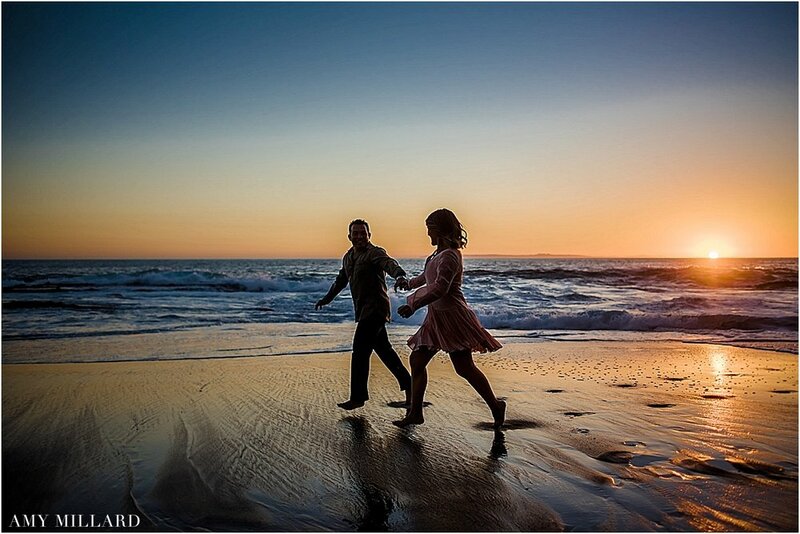 My only additional tip is, let’s make sure it doesn’t eat into too much time of your engagement session. Accessories! And I'm not just speaking to necklaces and scarves (while layers are always good, easy to peel off and change a look slightly) - I'm talking about a prop such as a small bouquet of flowers, a blanket, a picnic, etc. 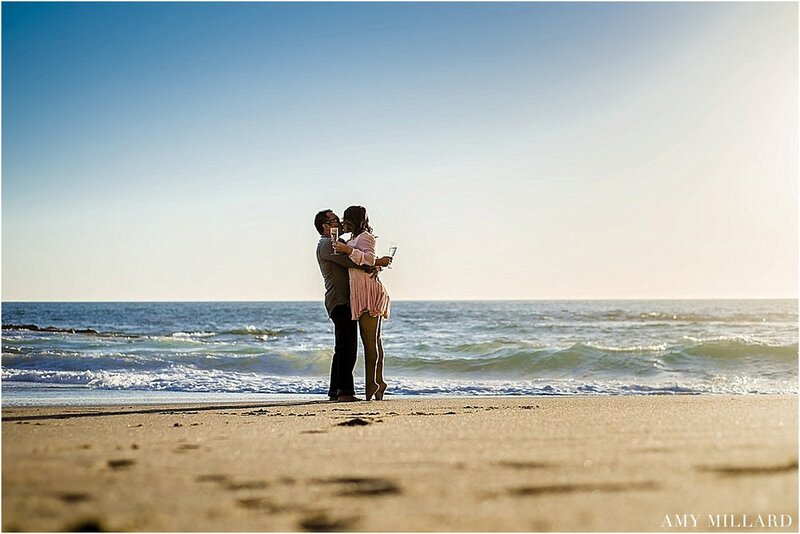 We can stylize your session and tailor it to say something unique about the two of you. Weddings are a little bit girly. I get it. Choosing bouquet colors might not be a guy thing. But that doesn’t mean the groom can’t have a little fun planning the Big Day. 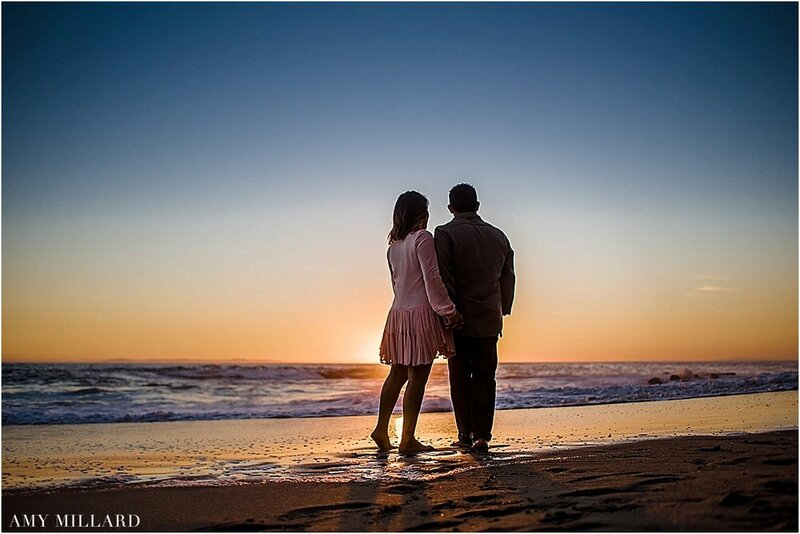 Below are a few tips on how you can get a creative in put for your wedding day. 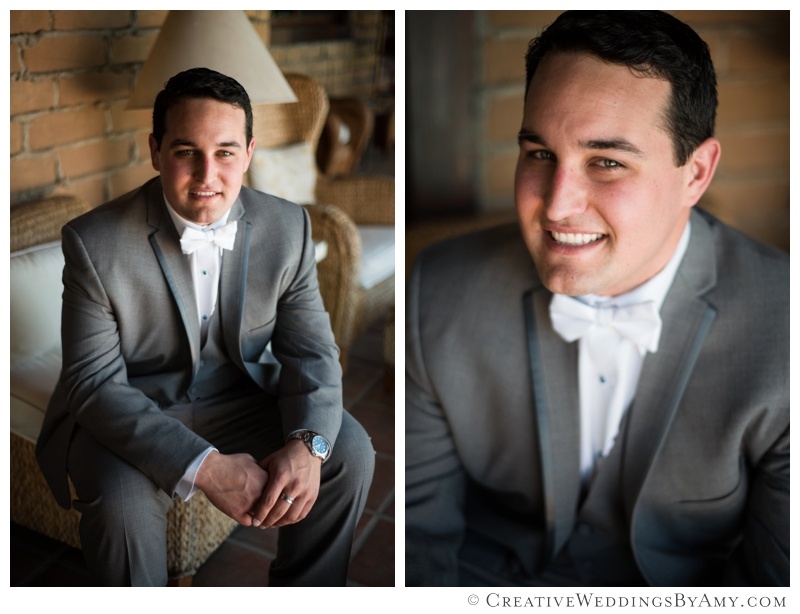 I've also included a featured groom gallery from a recent wedding at Vineyard Hacienda in Jamal, CA and some great resources where you can find unique groomsmen gifts. 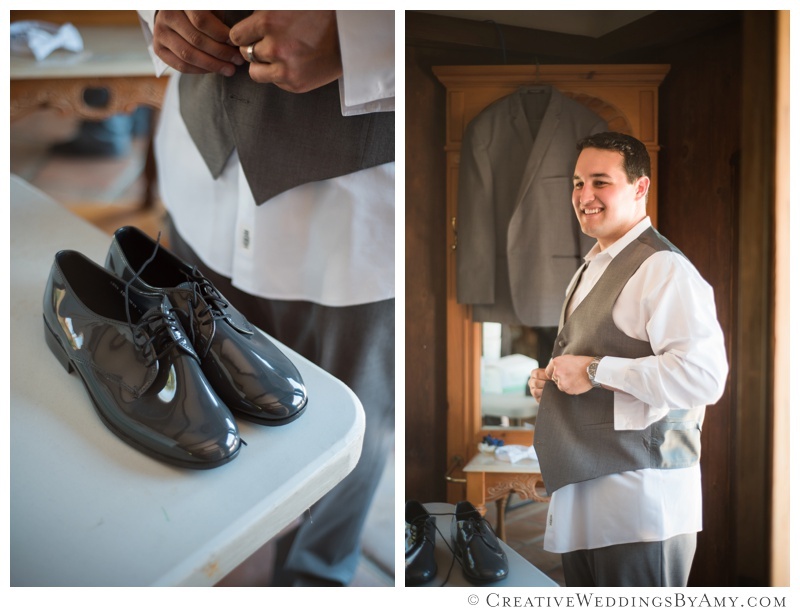 Before the ceremony begins, I love to photograph the ‘getting ready’ images for both sides of the wedding party. For the groom, this is your time to relax and have a little bit of fun with the boys. Be a little manly. Enjoy some final moments of bachelorhood. And your photographs remembering this moment should reflect who you are as an individual. What do you love to do? Do you have a favorite car, motorbike, or perhaps a favorite drink? Do you like playing a sport or enjoy spending time with your dog? However you love to express yourself, I like to capture that on camera! 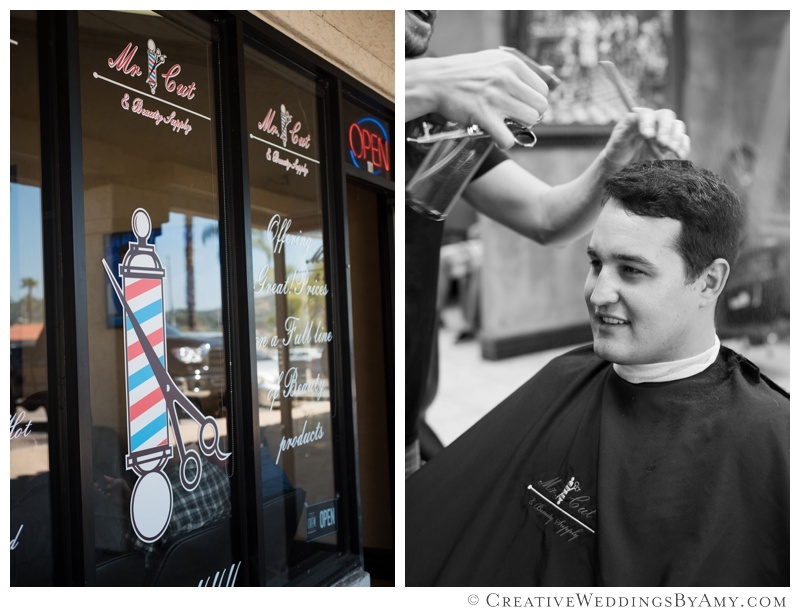 I will work with you to create a pre-wedding “just for guys” experience that you can truly enjoy and look forward to. You’ve got the whole suit thing down. But it’s just a suit. Contrary to what your mom might be hinting at, you can create your own, new traditions and add some style to the traditional mix with accessories! 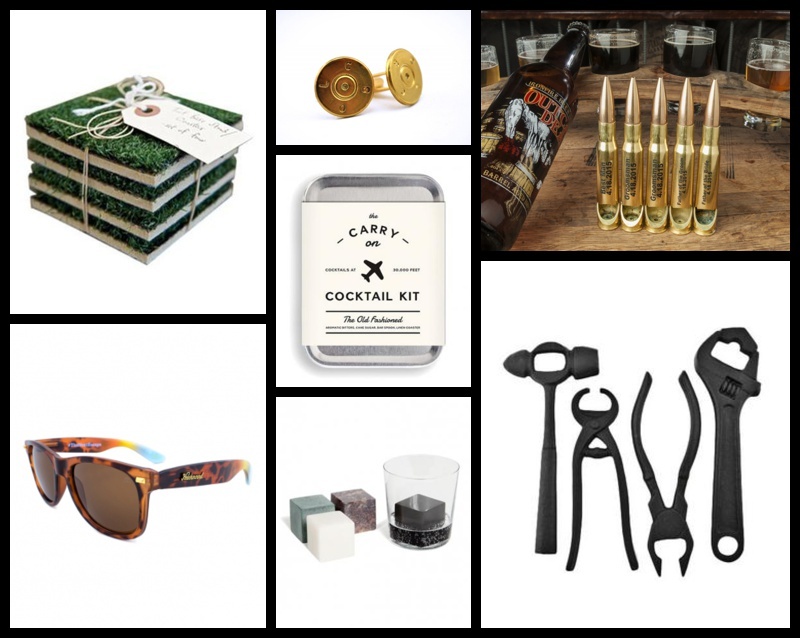 Here are just a few ideas on how to look a little extra stylin’ with your guy-friends on your wedding day. + SHOES I’ve seen it all - from super formal and traditional all the way down to color-pop sneakers. Whatever you choose, make sure it coordinates with your groomsmens’ shoes. Don’t be afraid to get a little crazy with shoes - fun shoes look super-fab in photographs and add a lot of character to your suit. I’ve even had a groom and bride wear matching converse sneakers. + SOCKS One of the first places groomsmen and the groom himself like to express themselves is in a choice of funky socks! Classy enough to please the parents but the perfect pinch of non-traditional, a pair of nutty socks can rock the house. 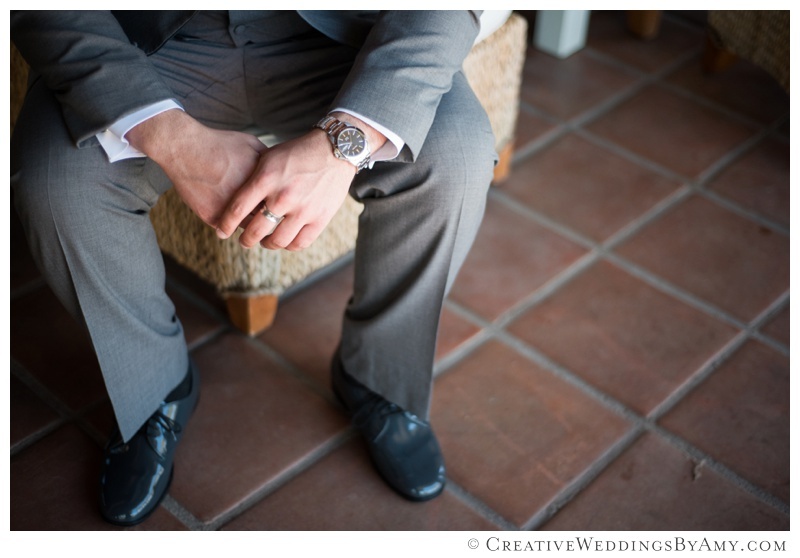 I love taking shots of the groom and his gang lifting up the bottom of their suit pants to reveal something unexpected! +BOUTONNIERE Flowers might seem a little girly, but that doesn’t mean you can’t have some awesome color-pop going on in your outfit! A single flower, succulents, or greenery can complete your outfit. Just make sure to check with the bride before making a choice on the boutonniere - you want to make sure your colors coordinate or complement the colors of your bride! While the guys at this wedding didn’t sport sunglasses or hats, don’t forget they can add to your style as well. Although the bride might not appreciate you sporting a pari of awesome sunglasses during the ceremony, I certainly encourage groomsmen to wear fun sunglasses before the vows. 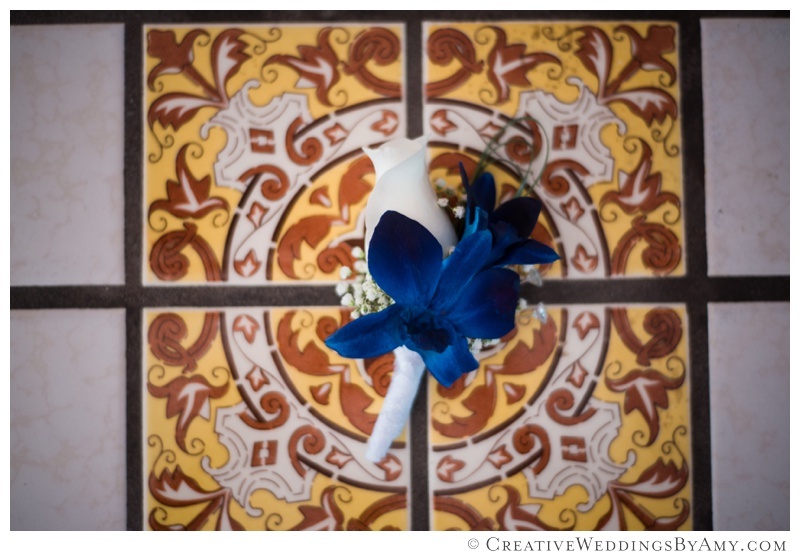 Special thanks to Marisa Garcia for having me along during the McCabe wedding in March and Gallere for the inspiration blog.